Location and engine hour tracking for light trucks and cars. 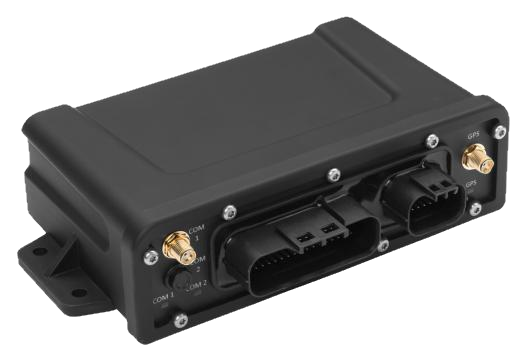 The LMU-3000 is an economical, full-featured vehicle tracking unit designed for easy and reliable installation in cars and light trucks. 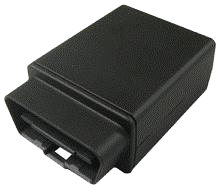 The unit features a small size, superior GPS performance and OBDII interface. Heavy-duty weatherproof enterprise location messaging unit. Location tracking for non-powered equipment. The TTU-720 is a battery-operated, non-rechargeable trailer tracking unit designed for multi-year deployments. 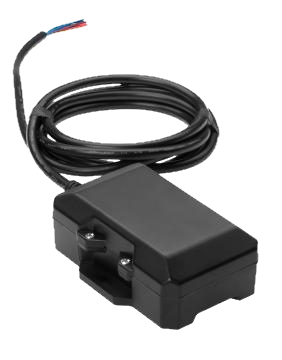 It is a high-value tracking unit featuring a small size, superior GPS performance, and a 7-year internal 57 Ah battery. The unit incorporates next-generation, super-sensitive GPS technology on GPRS and HSPA cellular networks for installation in any mobile asset. Messages are transmitted across the GSM/GPRS cellular network. Location and engine hour tracking for heavy equipment. The TTU-1220 has an internal rechargeable battery pack for heavy equipment and trailer tracking designed for multi-year deployments. The unit features a small size, superior GPS performance, an internal 3.8 Ah battery, and three I/O. It incorporates next-generation, super-sensitive GPS technology on GPRS and HSPA cellular networks for installation in any 12 or 24-volt mobile vehicle. 6-month rechargeable tracking unit for heavy equipment. 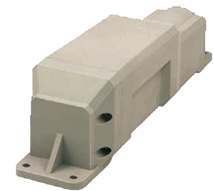 The TTU-2830 weatherproof tracking product is designed for reliable, long-term deployments. The TTU-2830's rechargeable battery pack makes it an ideal solution for managing assets that are normally tethered to 12 or 24 volt systems but may sit disconnected for periods of time. Location and CAN bus data tracking for heavy equipment. 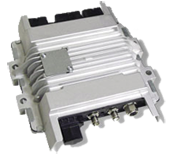 The Morey MC-3 is a rugged IP67 telematics control unit designed for telematics applications in vehicles and powered assets with 12V – 24V systems. It features an internal GPS and cellular antenna, 3 status LEDs, motion and ignition detection. The MC3 also reports standard CAN/J1939/J1708 data. Phoenix International, A John Deere Company, makes reliable and rugged electronics that meet intense quality requirements. The Phoenix Modular Gateway product is a WinCE-based box that lives up to the company's reputation. After working with this product, LHP Telematics engineers have found it to be a reliable workhorse that can handle the most demanding CAN based telematics applications.